At The 4 Gaits we run regular Pony Club lessons, clinics and competitions and have a great deal of fun! 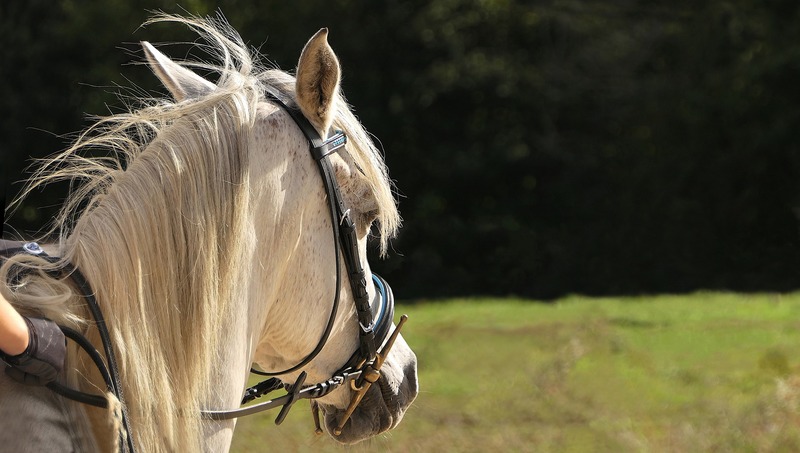 It is easy to join and we provide you with a pony or bring your own! For the Grown ups we have our “Tea Hut” where you can sit and relax and enjoy complimentary drinks. 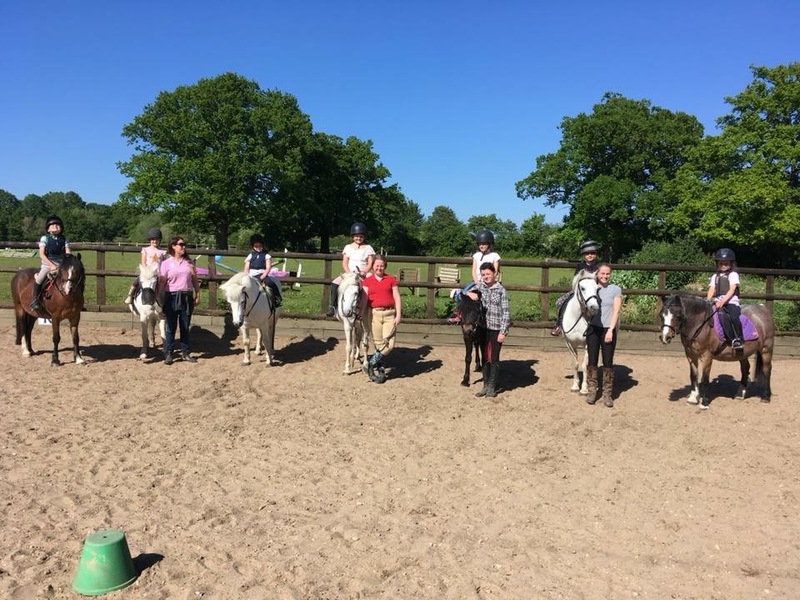 As you will see from our diary pages, we hold a lot of events for the children to take part in from competitions, camps and even our Youth Club, Young Equestrians not to mention film and pizza sleep overs! In the holidays we offer childcare with Kidz Club and we promise you won’t feel guilty dropping your child at 4Gaits. There is always something to take part in and you won’t find a friendlier and more supportive riding school where your child will thrive! Discounted rates if you book one month advance, ask for details.